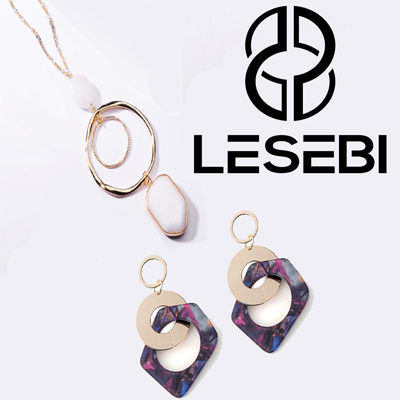 LESEBI is a unique handmade jewelry collection inspired by vintage concepts brewed with a modern wave of style and flare. Designer of LESEBI jewelry Daniela Rodriguez, former Miss Uruguay, has traveled the world to places where she`s fallen in love and found inspiration. Daniela has translated those experiences into her designs and brought these ideas to Los Angeles where the uniqueness of her organic jewelry is embraced in the boho jewelry culture.